Clint Bowyer, driver of the No. 14 Stewart Haas Racing Ford, has been close to victory this year with a pair of top-five finishes in his first eight races since joining SHR. It’s been 157 races since Bowyer visited victory lane, the Fall race at Charlotte on October 13, 2012, to be exact. After three years of not running up to personal standards with the now defunct Michael Waltrip Racing, many people quested if Bowyer was still a viable race car driver. Knowing that he could still make a living as wheelman, Bowyer made a move to an underfunded team for a year as a “holding” before making the jump to SHR this season following Tony Stewart’s retirement. After nearly four years, the driver of the No. 14 is on the cusp of breaking out and earning the victory that has seemed so far away the last couple of seasons. After a trying season last year with HScott Motorsports which resulted in only three top-ten finishes, Bowyer finished the season ranked 27th, the worst of his career. In 2017, Bowyer is currently ranked eighth in the championships standing with four top-ten and two top-five finishes. Earlier this season, Bowyer finished third at Auto Club Speedway, his best finish since posting a fifth place finish at Bristol Motor Speedway in August 2015. His best finish of the year came earlier this week on Monday at Bristol as he claimed the runner-up position. 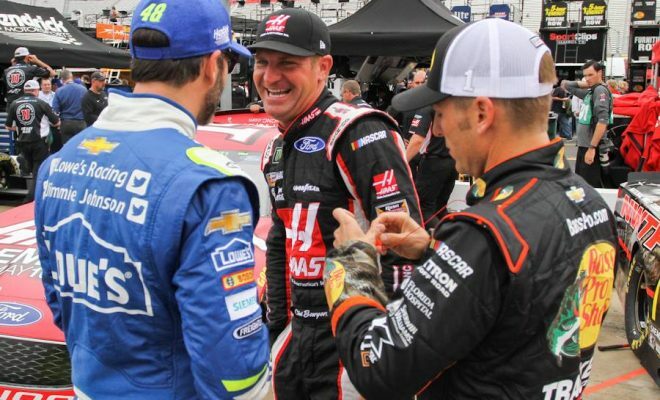 With the Monster Energy NASCAR Cup Series heading to Richmond this weekend, could this be the weekend in which Bowyer returns to his winning ways? 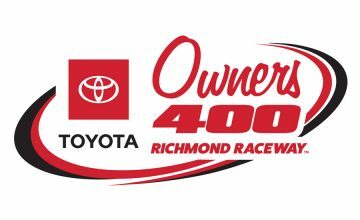 Bowyer has history at RIR as two of his eight premier-tier races have come at the Virginia track back in September 2015 and May 2008. 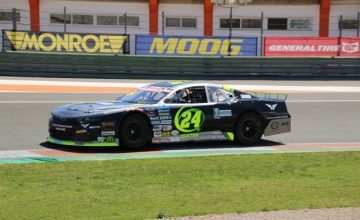 In addition, he has four top-fives and 348 laps led at the .75-mile track.